Announcement: I’m entering crunch-time for a game project I’m working on. Hopefully it’ll finish by early August. I may not be able to update on the regular weekends, but I will try. I’m a fan of image manipulation, but I can’t comprehend the math behind it all. 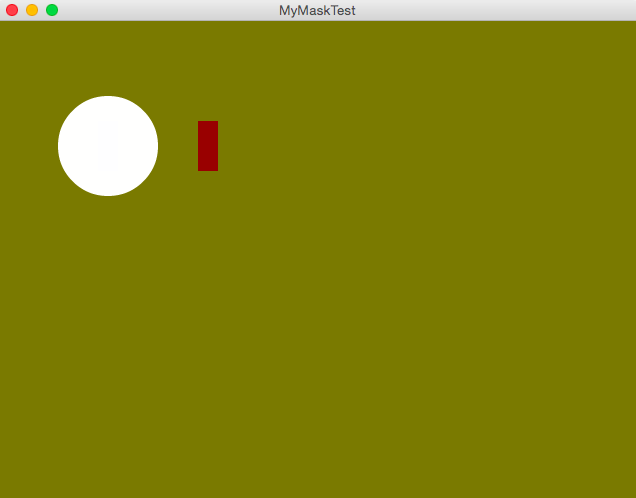 In fact, before writing this tutorial, I spent about 4 hours researching and troubleshooting masking in HaxeFlixel. We’re going to cover image masking today. I apologise in advance if the information below are inaccurate or inefficient. I’d appreciate any corrections or suggestions — just comment below this post and I’ll get back to you. As such, we shall proceed with the tutorial with the above two methods as our goal. As for placeholder assets, we shall be using the images included in the Flixel Power Tool Test Suite Github page (Note: cloning didn’t work for me, so I had to download the ZIP file instead). PhotonStorm’s Power Flixel Tools allows image masking, as demonstrated in the demo page (specifically, the FlxDisplay page). Thankfully, it was ported to HaxeFlixel under the flixel.util.FlxSpriteUtil library. 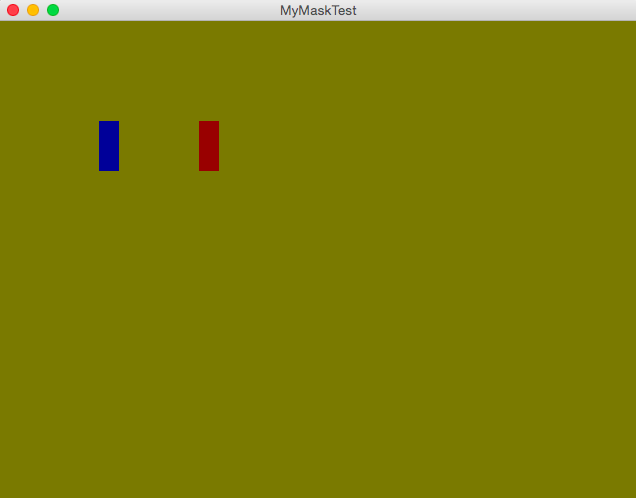 The x/y position of the base and mask FlxSprites doesn’t seem to affect the result FlxSprite. It merges at the origin top-left point (0,0) by default. As of writing, I couldn’t figure out how to easily fix the above issues. If you need a solution for the issues mentioned, my only suggestion for now is to use your favorite image editor (e.g. Photoshop) and create your desired masked/transparent PNG instead. The circle mask has the same issue as mentioned in “Masking with two images” section above — the base image (the curtain) lost its transparency, which results in a solid white circle. The circle is supposed to be transparent, not opaque. 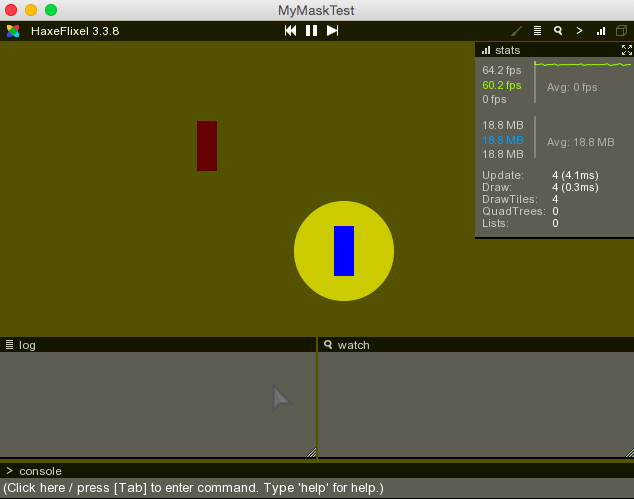 The circle mask does not follow the player’s movement. // except it has an EXTRA section below. // turning the opaque circle into a transparent circle. // in a fixed position. // _curtain's uncut rectangle, then cut a circle into it. 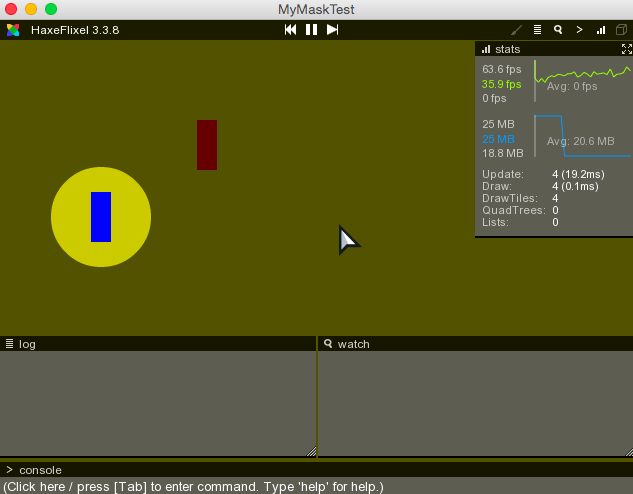 All FlxSprite images are cached, whether it’s created with makeGraphic or loaded with loadGraphic . When an image is cached, doing a makeGraphic (using the same shape and color) or loadGraphic (using the same image path) will result in the cached image being used, instead of a new image. 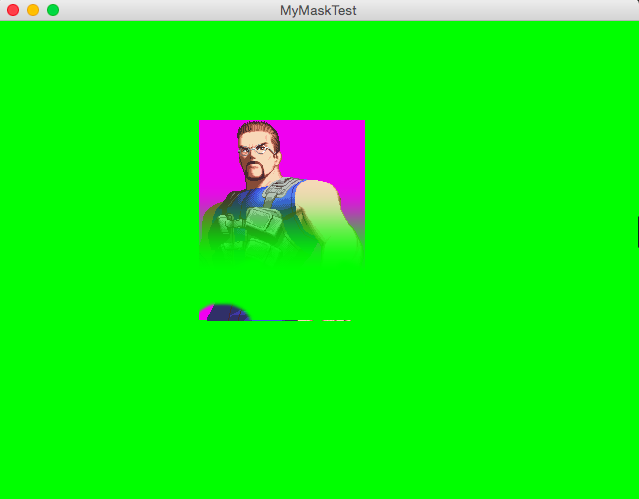 In the above code, we tried to create a newMask FlxSprite, then load the _curtain ‘s image data into it. We assumed the _curtain ‘s image is uncut, which is true. 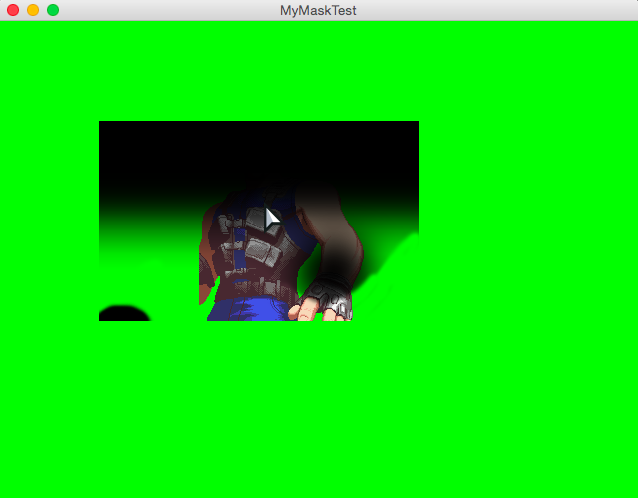 However, the _mask ‘s bitmap data has been cached, so the cached image is used, resulting in the _mask being continuously re-cut and updated instead. Note the deteriorating FPS (green chart) and increased memory usage (blue chart). From what I can tell, the newMask FlxSprite ends up caching the unique _curtain ‘s bitmapData. This means, with every update() cycle, a new image is created and cached — eventually, memory will run out and the game will freeze. // we copy the cached _curtain's bitmapData, then directly "reset"
// the pixel data by drawing a fresh rectangle over it. Note the above GIF, where the circles do not end up overlapping one another. I also found and article that says the code doesn’t work for flash target as noted here. 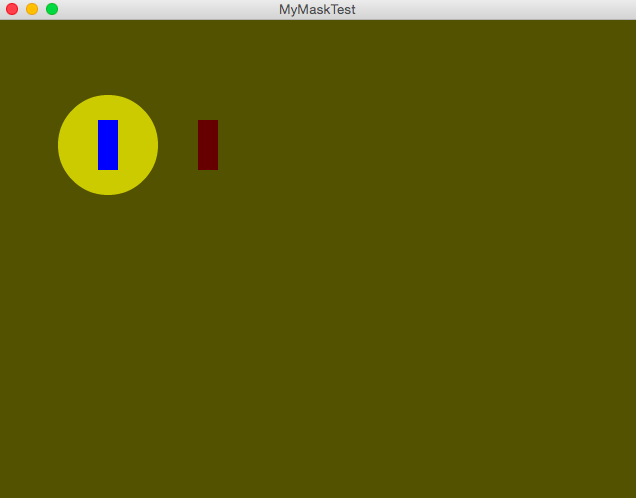 However, I just tested it with lime test flash -web and it seems to work fine. This concludes the tutorial on masking. If I discover a solution for the issues mentioned in the “Masking with two images” section above, I’ll update this post.